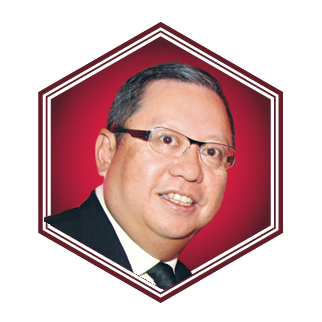 Son of the late Lim Por-yen, Peter is the chairman of Lai Sun Development, Media Asia Group Holdings and the Hong Kong Tourism Board. He is also the executive director of Crocodile Garments. He received the Gold Bauhinia Star in 2015. Peter is the father of Lester, Emily, Evelyn, Eleanor, Lucas and Lyann.